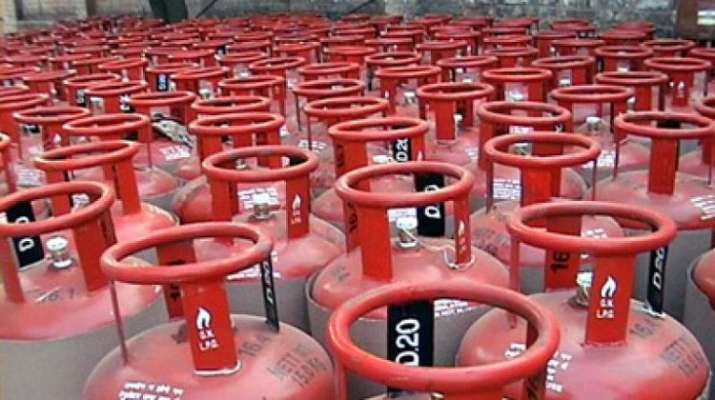 From April 1, there has been a new whopping price hike on LPG cylinders. Petroleum companies have made a huge increase of Rs 47.5 in non-subsidized gas cylinders. According to the new prices released by Indian Oil, the price of cylinder without subsidy of 14.2 kg in Delhi has now reached Rs 706.5. Whereas, till March 31, it was Rs 659. In case of subsidized cylinders, there has been a slight increase of 25 paise.